Five room, two bedroom, one full bath single family home. 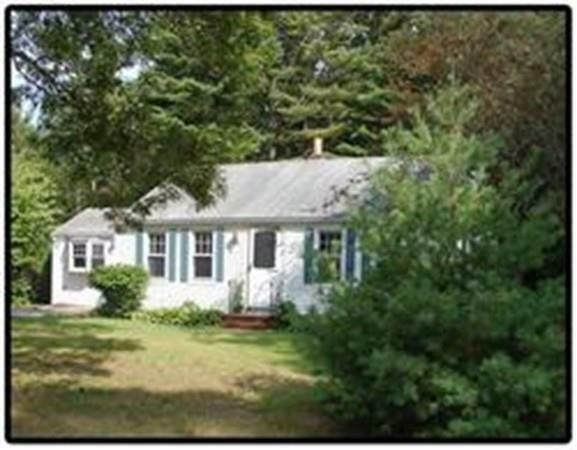 Completely renovated one level Ranch on a cul-de-sac in desirable Duxbury neighborhood. Shiny and new hardwood floors throughout. 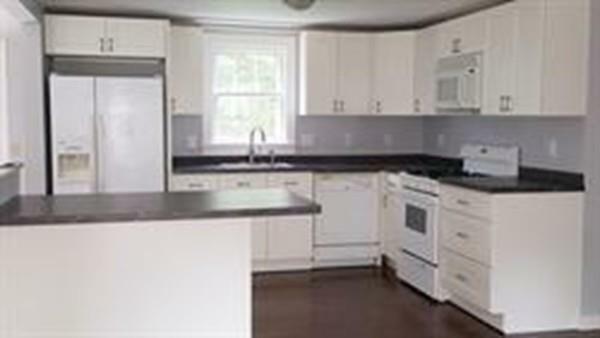 The home sparkles with the updated kitchen with white cabinets and upgraded countertops. Center island with room for plenty of seating. Comfortable open floor plan with the kitchen, dining room, and family room flowing together. Spacious family room with cathedral ceiling and bay window with sliders leading to the rear deck overlooking the large back yard. 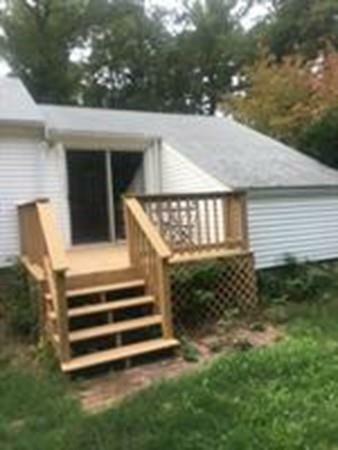 Full basement with plenty of storage. Close to shopping, restaurants, and all of the area amenities. 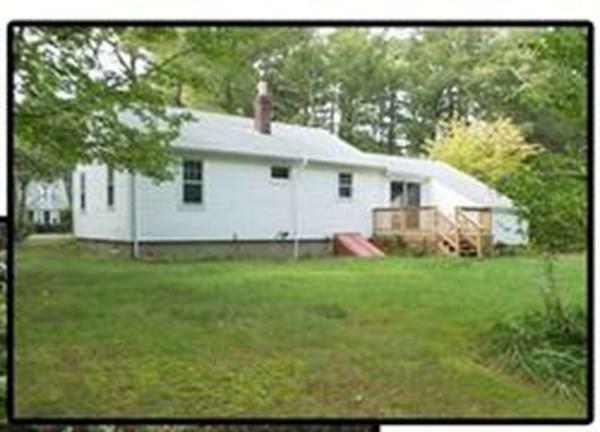 Under 5 miles to the commuter rail and minutes to the highway. Disclosures Washer And Dryer is For Use Of The Tenant.Landlord Will Not Repair Or Replace if Broken.